Chipt Interactive creates bespoke digital solutions, utilizing the best in web, video, and 3d media. 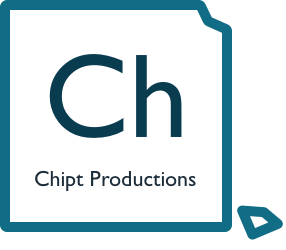 © 2018-2019 Chipt Interactive, LLC. 260 E. Wentworth Ave, West St. Paul, MN 55118. All rights reserved.